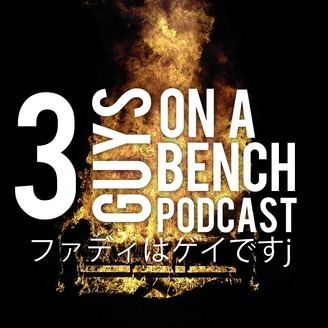 Tune into our 3 Guys On A Bench Podcast to hear our stories, share some good ol comedy laughs, and talk about the news and politics, games, just guys on a bench stuff. 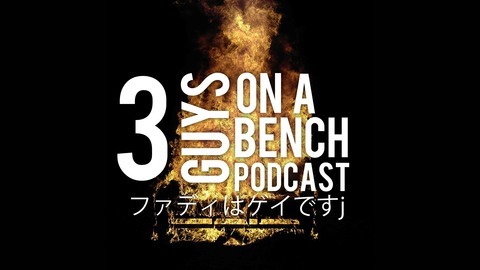 If you like morning talk shows, or comedy podcasts you'll love 3 Guys On A Bench. Witty, self-aware, and sometimes politically charged podcasts uploaded by your hosts every week! Hang out on the bench having fun, telling stories, and sharing memes with Mason, Malik, and Fadi.